Serene Setting! 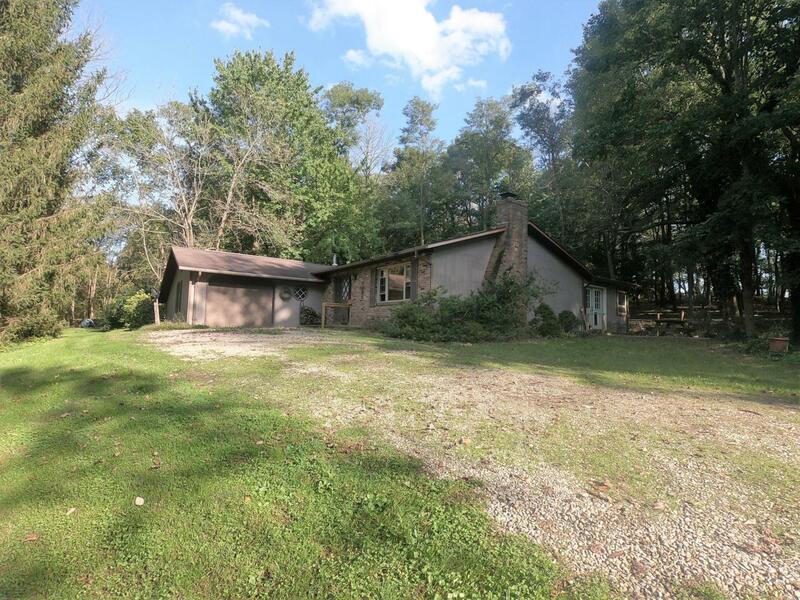 This 2, potentially 3 bedroom, 1 1/2 bath, ranch home is nestled within a stunning 10 acres. 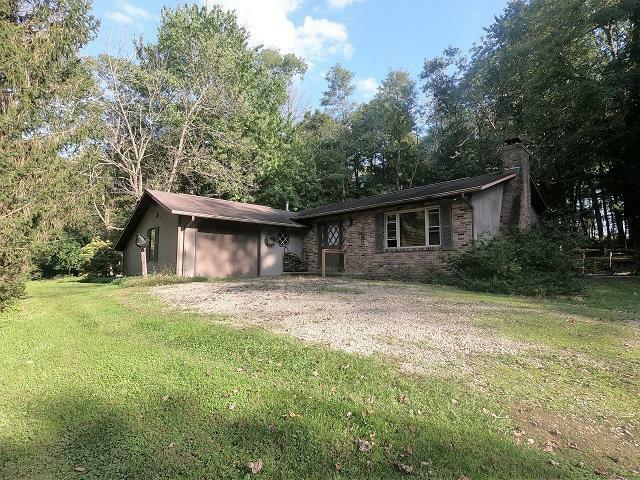 A true nature lover's dream with 2 ponds, plenty of outdoor space, woods, and surely lots of wildlife. Interior of home had new HVAC system installed in 2017 and living spaces & sun room recently updated. 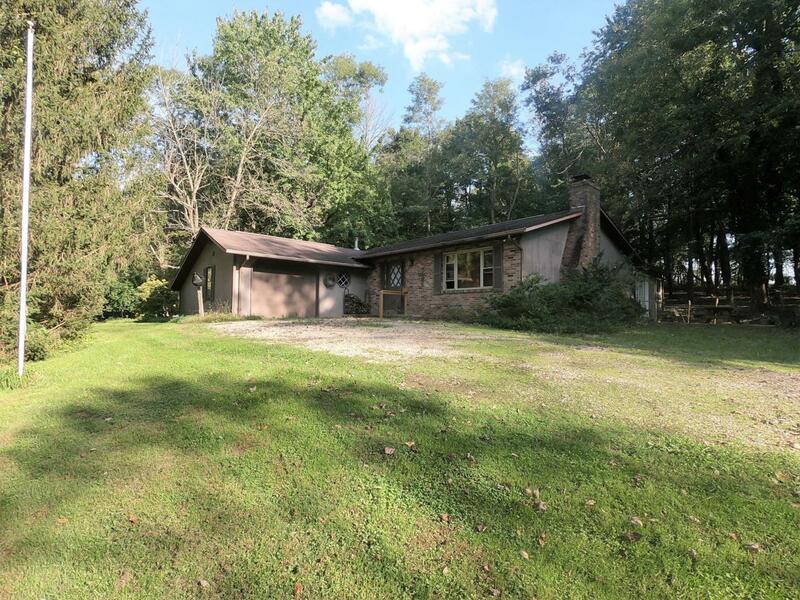 Includes an attached 1 car garage, large storage shed at front of property, & a 30x50 pole barn. 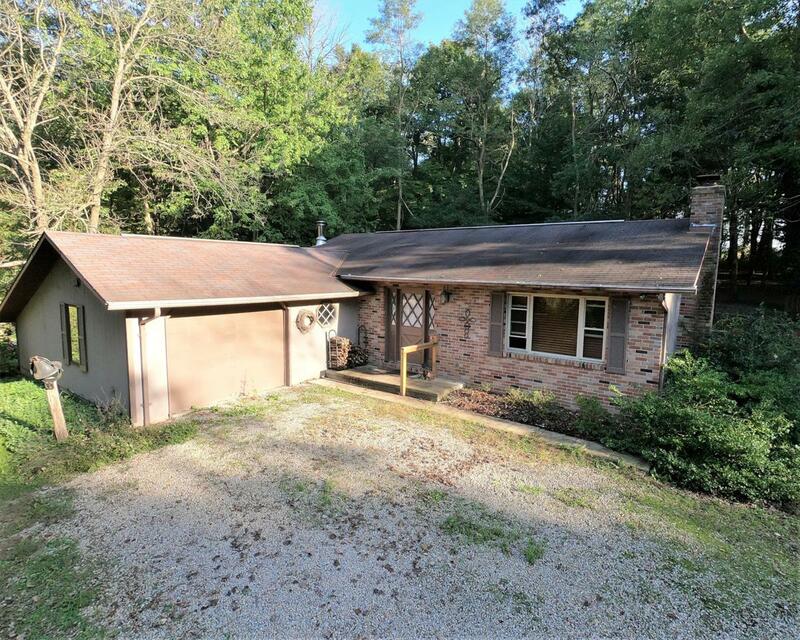 Come see all the beauty and opportunities this property has to offer!